Sensee is an e-commerce start-up company, leading actor on the online optical equipment busines in Europe. 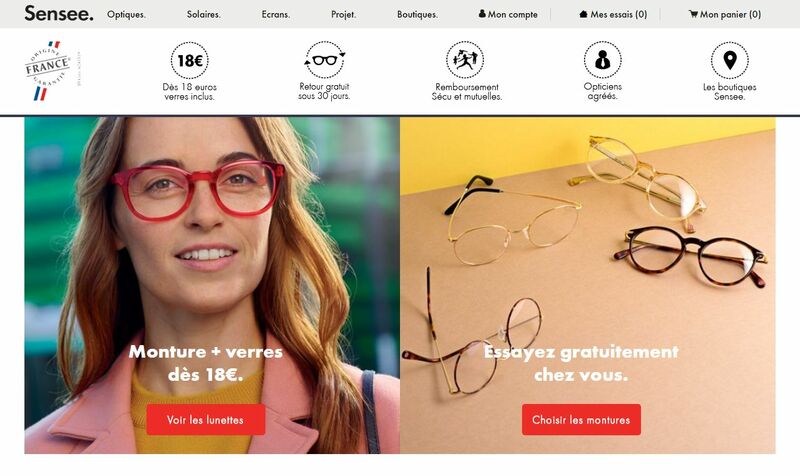 Sensee owns 2 websites: lentillesmoinscheres.com (French version of centraloptics.com, online sale of contact lenses) and sensee.com (online sale of glasses). Since 2011, Sensee has entrusted Pentalog’s nearshore delivery center in Iasi (Romania) with several PHP and Magento development projects. Pentalog: Why have you decided to outsource your development project? Pentalog: Why have you chosen Romania? – firstly, due to Romania’s geographic proximity to Paris, which greatly facilitates business travels. – secondly, due to the team’s excellent communication and foreign languages skills: both the Pentalog team and the functional interlocutors in Paris speak French, which favors exchanges. Pentalog: Can you tell us more about the project? J. Peyrache: The Pentalog team is entirely dedicated to the development of our front-office shops. Our collaboration started in 2011 with a team composed of 3 PHP developers in charge of maintaining our lentillesmoinscheres.com website. In the meantime, our needs have evolved and we can now count on a team made up of 5 collaborators. 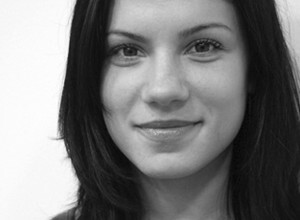 2 Magento developers have recently joined the team to back up the launch of our sensee.com website. Pentalog: After 2 years of collaboration with Pentalog, what would you say are Pentalog’s strong points and the difficulties you might have had to face? J. Peyrache: We have had a more than rewarding collaboration. The team is characterized by experience, motivation and responsiveness. The only difficulty encountered at the beginning of the project was the long-distance communication, which is in fact inherent to all nearshore projects. We have managed to mitigate this risk and to erase this issue by implementing document formats and adapted tools.